Legends Of Jazz brings to life America's most masterful musical art form. 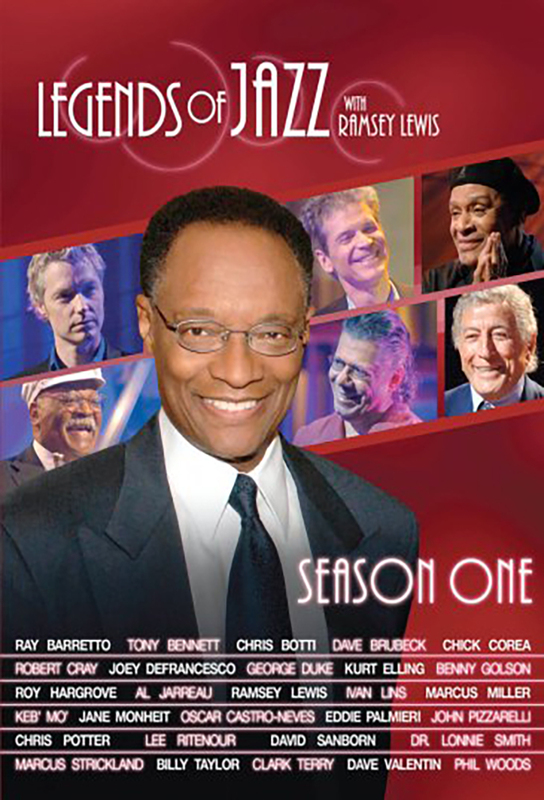 Season One Collection includes twelve complete half-hour episodes of the critically acclaimed jazz TV series. This dynamic 3 DVD set features riveting conversations and performances by some of the great artists in Jazz presented in one of the most dazzling audio/visual collections of the year. Features Clark Terry, Roy Hargrove, Chris Botti, Al Jarreau, Kurt Elling, George Duke, Marcus Miller, Lee Ritenour, David Sanborn, Phil Woods, Dave Brubeck, Billy Taylor, Robert Cray, Keb' Mo', John Pizzarelli, Jane Monheit, Eddie Palmieri, Dave Valentin, Benny Golson, Chris Potter, Marcus Strickland, Oscar Castro-Neves, Ivan Lins, Dr. Lonnie Smith, Joey DeFrancesco, Chick Corea, Tony Bennett and Ray Barretto. 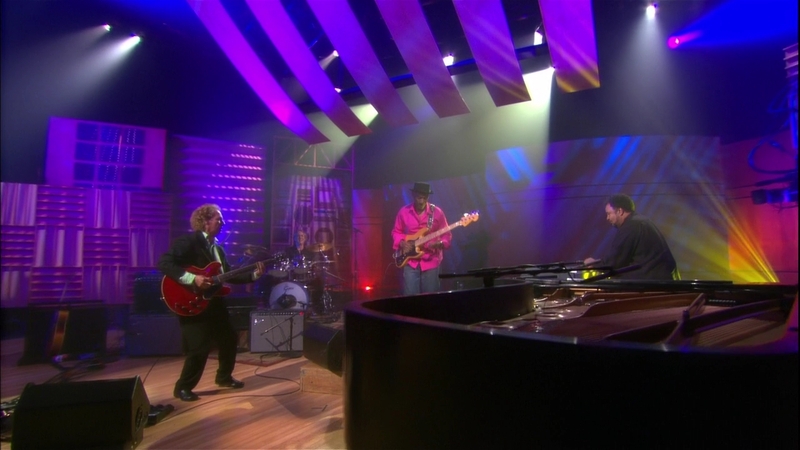 Track and react with millions of Legends of Jazz fans just like you on TV Time.